Our day will begin in the beautiful Ansel Adams room of the Timber Cove Resort overlooking historical Timber Cove for an hour of meaningful meditation and yoga. This solar eclipse event represents an opportunity for us to clearly see the NOW while the vision of the future is partially obscured allowing us to release the past and introduce a more conscious way of living. It takes a very special moment of alignment for an eclipse like this to occur. This Unbeaten meditation and yoga session will bring participants to alignment and enlightenment within in order to plant the seed of intention for a new beginning. A very special way to open the day. Learn more about our yoga work here. PART 2: EXCLUSIVE VIEWING OF THE "Great American Eclipse"
Why is this called the "Great American Eclipse? This is the first total solar eclipse that's only visible in the U.S. and no other country. It will be the first total eclipse visible only in the USA since the country was founded in 1776. Join us at an exclusive viewing location to view this a once-in-a-lifetime event! During this event our specific region in northern California will experience a substantially large Partial Solar Eclipse of the Sun (79.5% of the sun will be obscured by the Moon's shadow and coverage should be as shown at left - see further details here). Guests will follow Unbeaten Path Tours to a hillside location for open field viewing of the eclipse (above the fog line!). We will provide NASA approved solar viewing glasses and protected lens telescope viewing. Waters and Snack Bars available. The property is located on an old lumber milling site, in a wide open field with unobstructed sky views above the fog line! An eclipse is the serendipitous alignment of the Earth, the Moon, and the Sun. Around every 18 months or so, the Moon passes directly between the Earth and the Sun on its orbit around our planet. It’s a relatively rare occurrence because the Moon doesn’t orbit in the same plane as the Earth and Sun. But when the three bodies line up just right, the Moon covers up the disc of the Sun, and those in the direct path of the Moon’s shadow — called the path of totality — will see the Sun go dark. Guests will learn why they occur, why this is a rare event and more. We will experience a Partial Solar Eclipse during this event. To come full circle and to close the totality of this exceptional experience we will offer a custom nature tour allowing our connection with the Earth and Sun to come full circle. 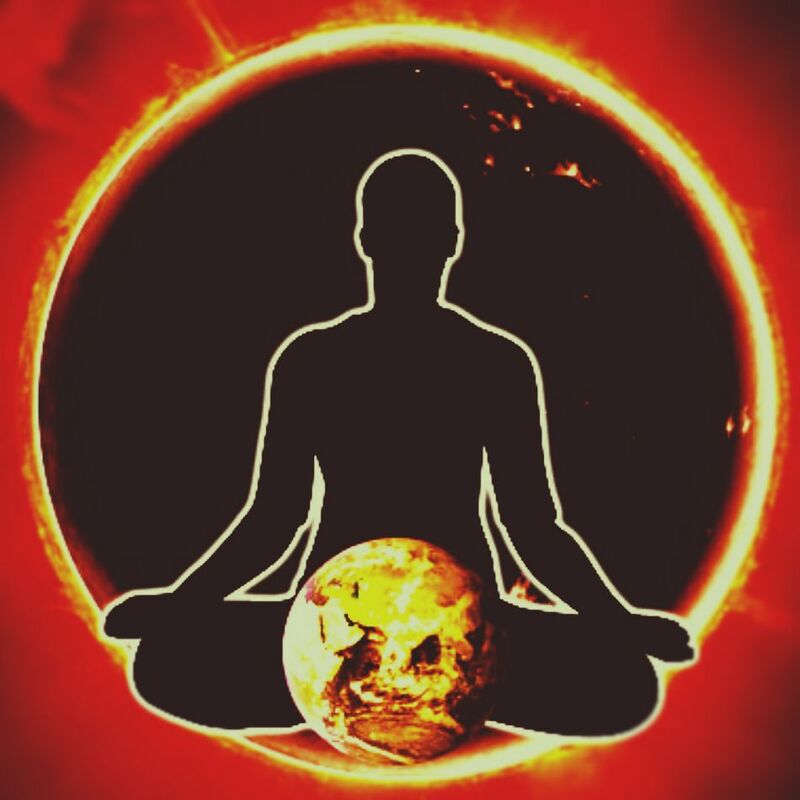 Owner and guide, Margaret Lindgren, will discuss the connection of our Sun to life on our planet and how this cycle can be found within ourselves - from the water cycle of our planet to the cycles of energy within ourselves, learn how our ecology relates on all levels. Engage in a connection you will never forget!